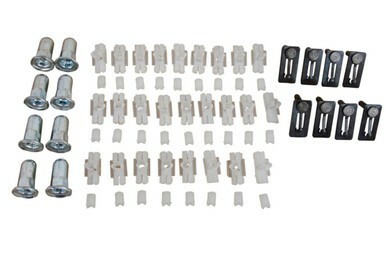 1970-1974 E-Body Muffler Hangers - Cuda and Challenger. 1970 Plymouth SuperBird Body to Wing Gaskets Set. Sold as a two piece set. 1970 1971 1972 1973 1974 Mopar Go Wing Spoiler for E-Body Plymouth Barracuda. 1970-1971 E-Body Cuda and Challenger Under Dash Shaker Cable w/Grommet. 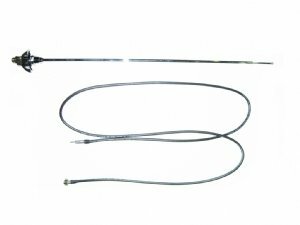 Use this antenna assembly to replace your missing, broken or damaged antenna on your 1968-1970 Dodge Charger.